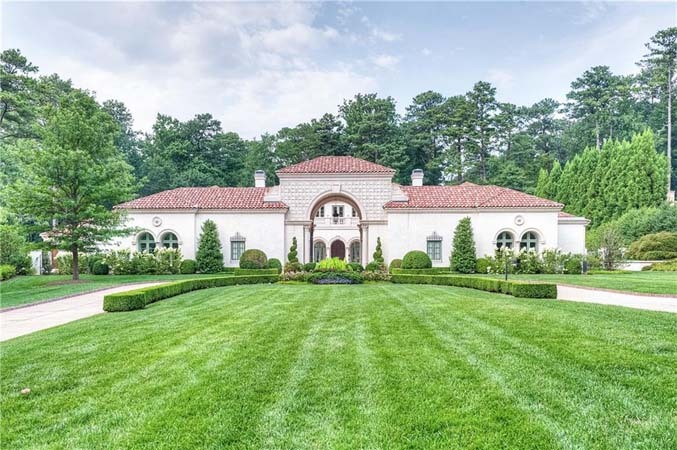 This has to among the finest new homes in Buckhead. It is within walking distance to Morris Brandon Elementary School and Memorial Park. The master is on the main floor, it has five bedrooms and seven baths, and flat, private backyard. 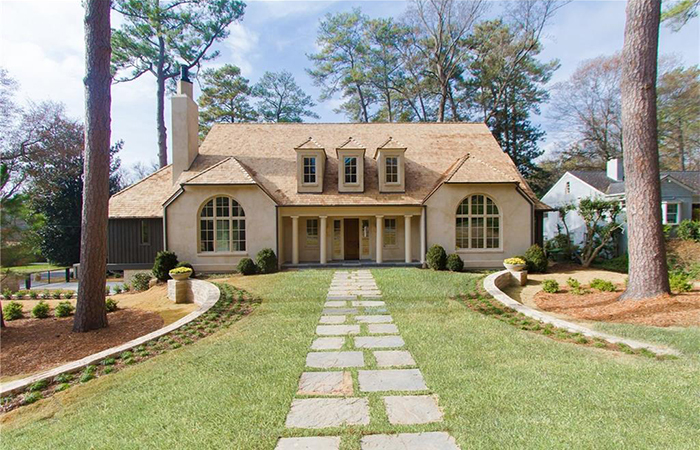 This stunning like-new home in Haynes Manor has European style, hardcoat stucco with cedar shingle roof on a beautifully landscaped corner lot. 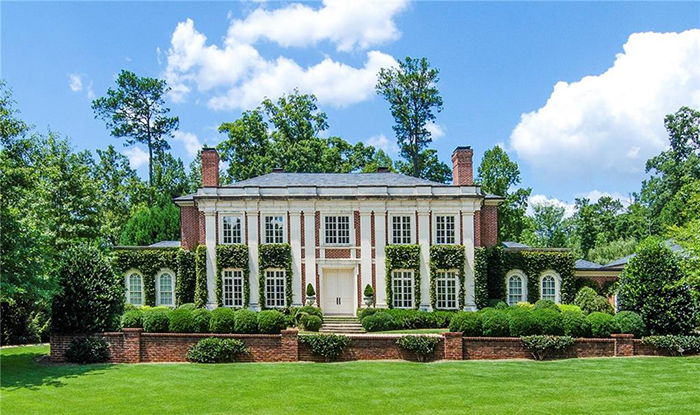 Totally renovated in 2002, this exceptional, custom estate home is on one of the most prestigious streets in the city and is the best value in premier Tuxedo Park. It is elegant, warm and inviting. 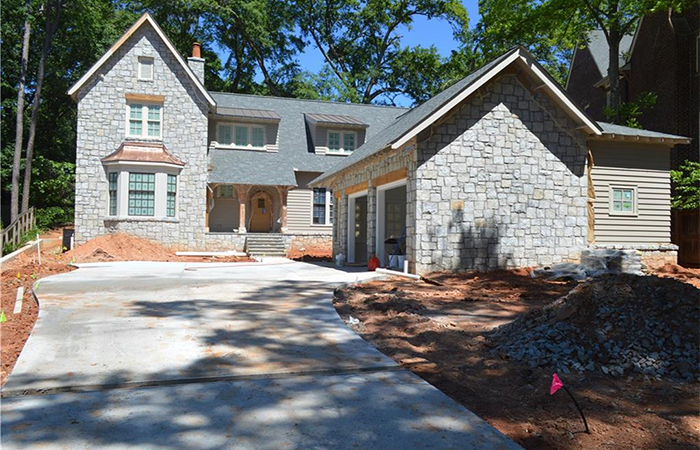 This light-filled Norman Askins Architects home in popular Garden Hills will be completed in June. Everything is top of the line inside and out with an owner's suite on main plus top floor guest suite. 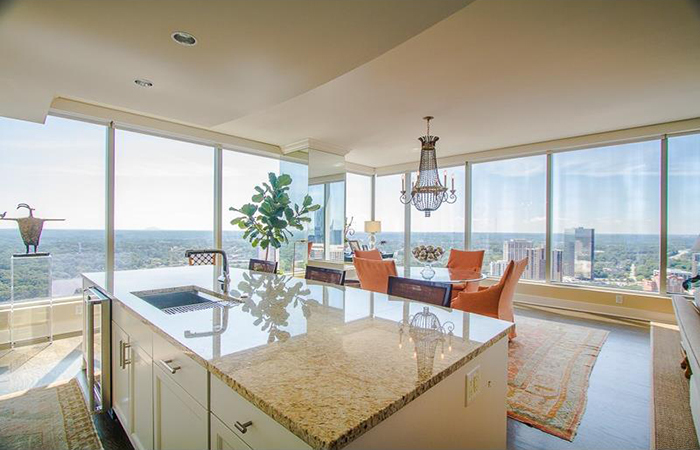 With breathtaking views of the city toward the south and Stone Mountain to the east, this condominium in the Ritz Carlton Residences has custom floor stain, crown molding, built-ins and designer wall covering. 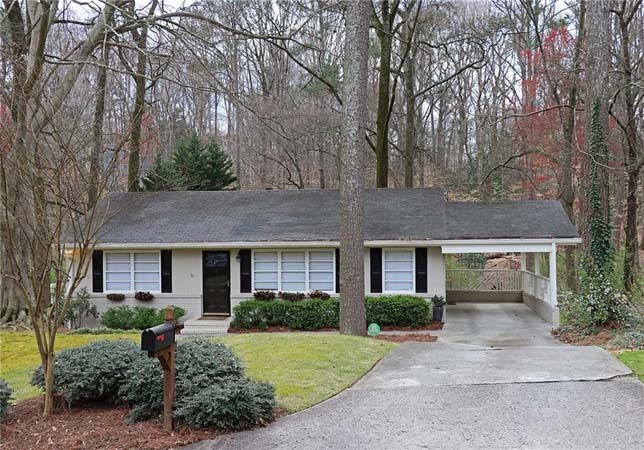 Close to McClatchey Park, the Beltline, Piedmont Park, Atlantas Botanical Gardens, this home has an open floor plan, hardwood floors, built ins and storage galore. 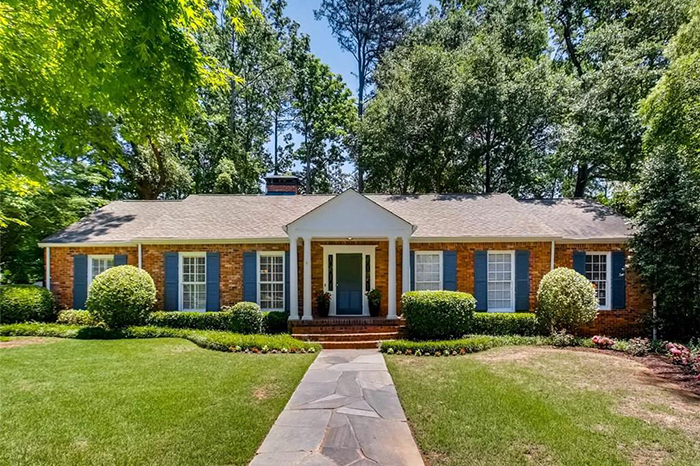 Exceptional, spacious home in the heart of Chastain on desirable cul de sac has a large, updated kitchen with marble countertops. It has a walk in pantry/washroom as well as multiple living room/den/dining room/study options right off kitchen. 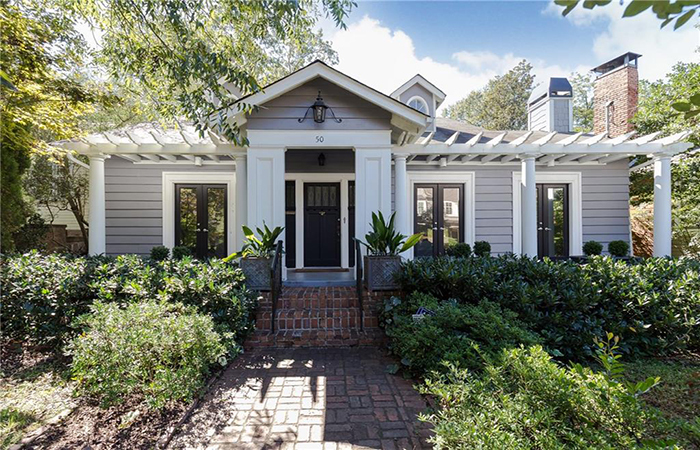 Stunning designer renovation and expansion in sought after Cambridge Park brings "Napa" design to Brookhaven on Silver Lake. 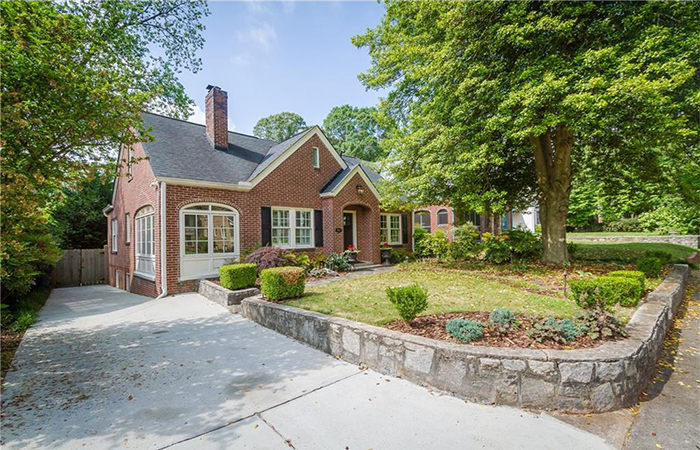 Charming brick home in popular Argonne Forest has sweeping yard and fabulous curb appeal. Open House May 7. Click address to learn more. Absolutely gorgeous home is on one of Lake Claire's best streets. 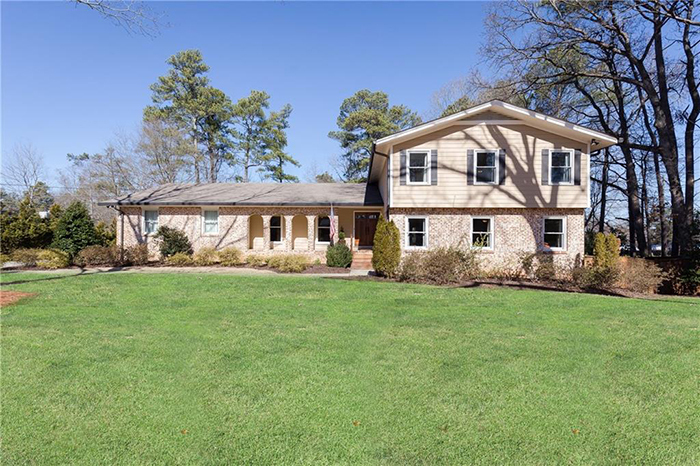 It is a charming, fully renovated home with a fireside living room, sunroom, separate dining room, white kitchen with stone countertops and stainless appliances and hardwoods throughout. 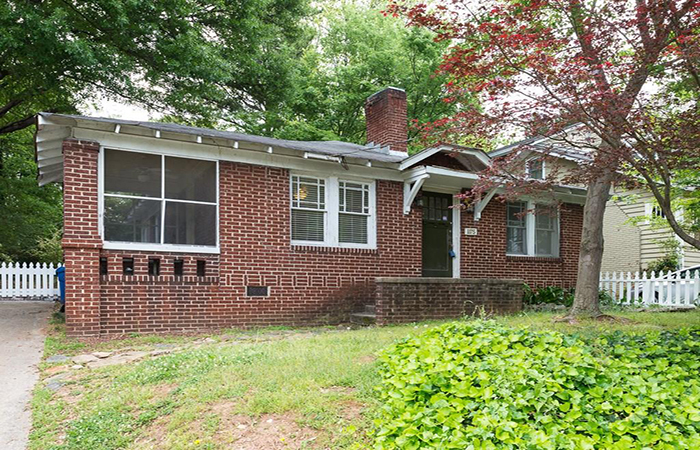 This renovated classic on coveted Dean Drive in Wildwood has three bedrooms and two-and-a-half baths. It is a family home with charm and sophistication. 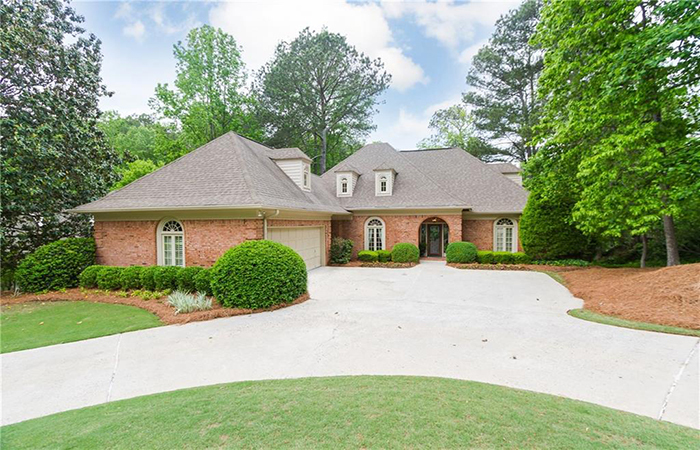 This beautiful two story traditional in Mallard Lake subdivision overlooks Mallard Lake. 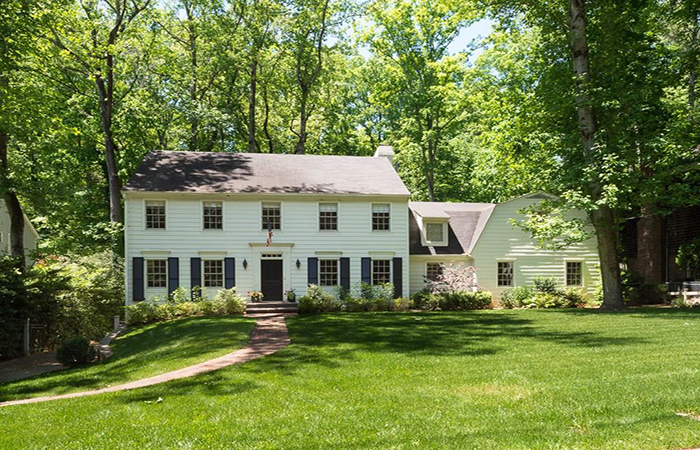 It has beeb built to perfection with four bedrooms, four-and-a-half baths and partially finished terrace level. 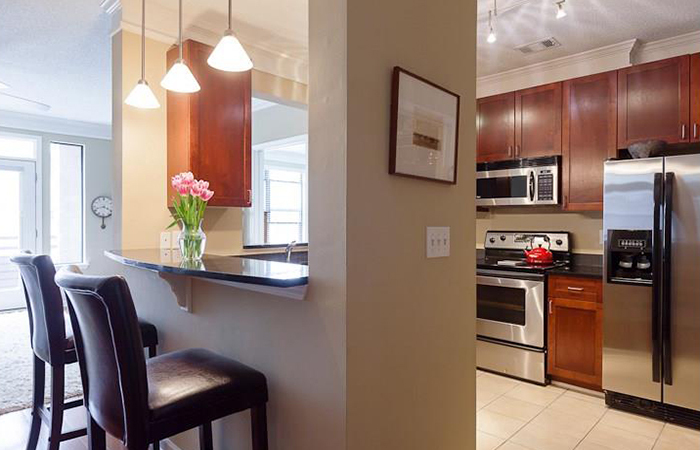 This gorgeous, well-maintained townhouse is near Lenox Square Mall. It has a designer paint job and is move in ready, with a an immaculate chef's kitchen with a Gaggenau fridge, Viking appliances, granite c/tops, island with view to family room with a beautiful fireplace and private terrace just off of it. 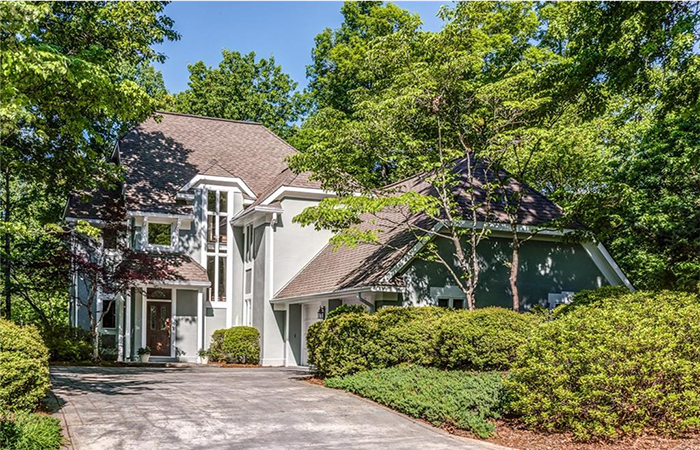 This is a private wooded retreat in convenient Brookhaven location. The custom four bedroom, three-and-a-hald bath home is loaded with charm, featuring hardwood floors, trey ceilings, and large windows. 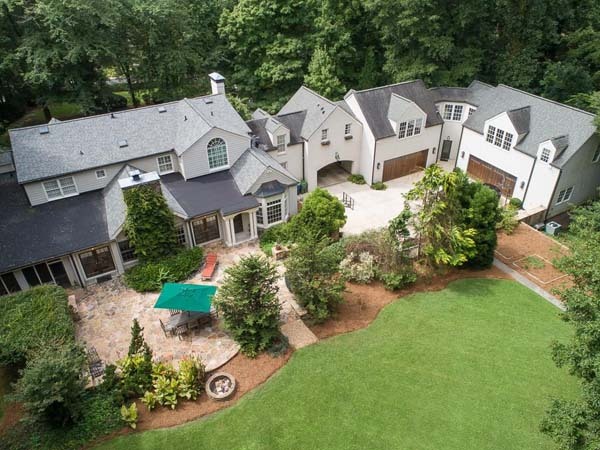 Beautiful sloping lot in the heart of Vinings, within walking distance of the sops and restaurants in Historic Vinings. This wonderful, light-filled unit at the Reid House is impeccable. It was recently painted throughout and has two bedrooms, two bathrooms and features such brands as Siematic, Miele, and Waterworks. Charming home on with a walk out backyard and deck on a quiet private cil-de-sac in the Morris Brandon Elementary School district. It has hardwoods throughout and a living room with fireplace. 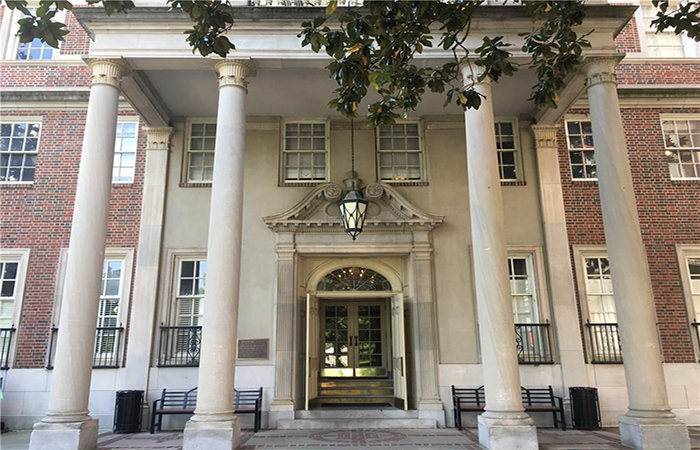 There is an open house this Sunday. Click the address for details. 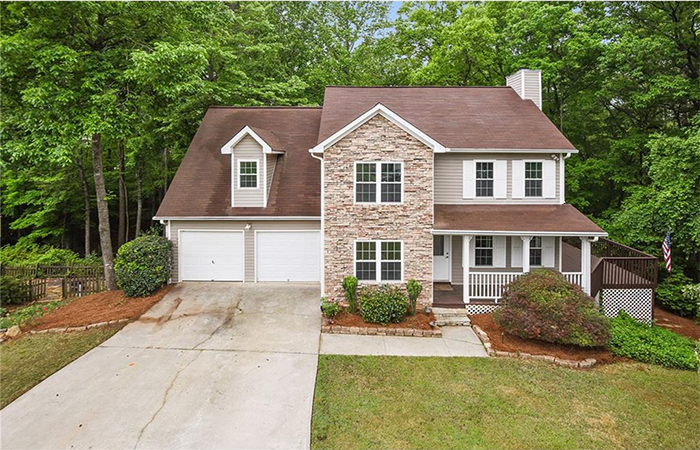 This home is in the heart of East Cobb that feels like you are in the mountains with privacy and a lodgey feeling with lots of large windows providing good natural light. This all brick Chathambilt stepless ranch has been very well maintained, immaculate home on one of the largest lots in North Farm with very private backyard and lovely patio for entertaining. All Midtown has to offer with character and charm in the Historic Biltmore House. This lovely two bedroom, one bath unit features marble and hardwood floors and beautiful cabinetry throughout. 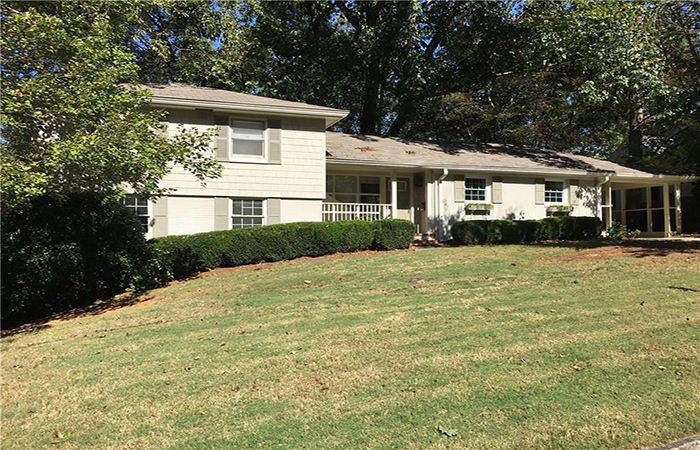 This Charming home in Home Park is perfect to live in or a nice renovation project with a flat fenced backyard with Midtown skyline view. 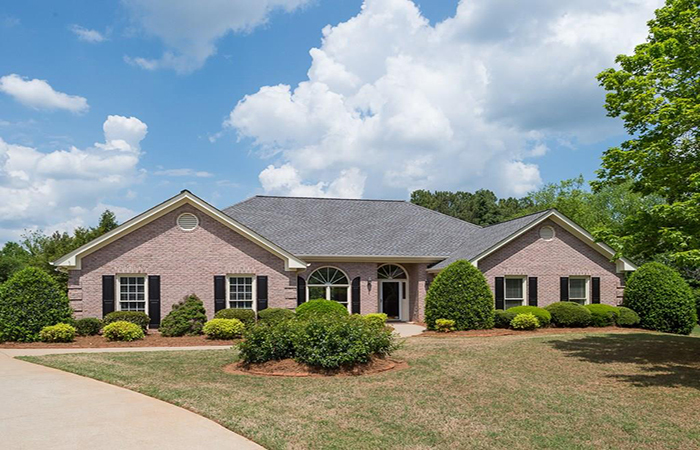 This truly incomparable, newly renovated, turn key, move in ready home sits on approximately five acres and backs up to the Chattahoochee River. 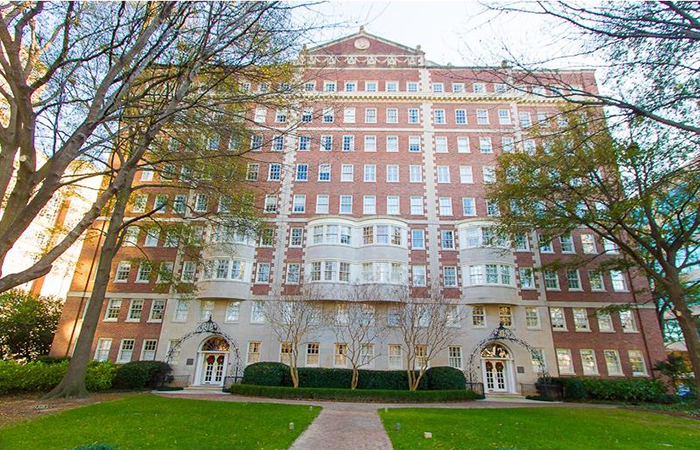 Within walking to Atlantic Station, this two bedroom condo offers a split bedroom floorplan perfect for roommates. The open floorplan has a separate dining area and living room with walk-out balcony. 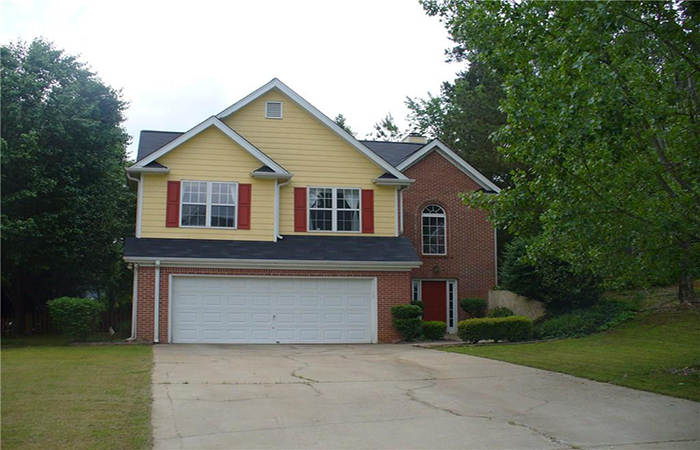 This brick-front beauty in highly sought after location has a two story foyer that opens into spacious great room with cozy fireplace. Light and bright kitchen and breakfast area with white cabinets and tile backsplash. 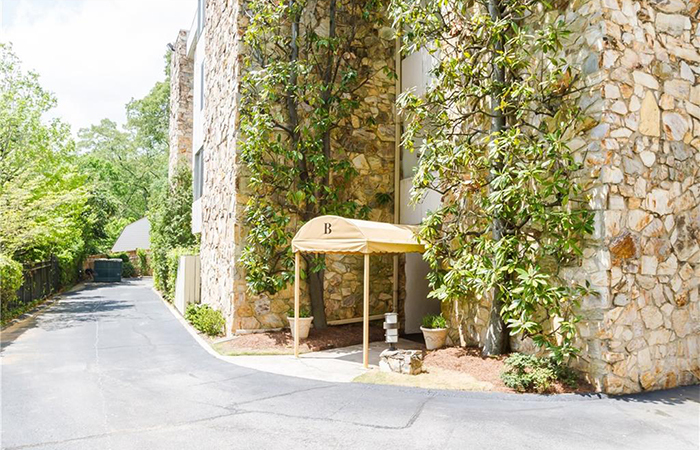 Sophisticated, charming one level unit in a fantastic Buckhead location has two bedrooms, two baths with large family room. The unit has been amazingly redone with beautiful floors and moldings, not usually seen in condominiums.